As I mentioned in an earlier post, French painter James Tissot, known for his radiant images of turn of the century high society in Paris and London, devoted much of his later work to religious themes. He created an ambitious series of 350 gouache and watercolor paintings depicting the life of Christ, for which he prepared by traveling to the Middle East to study the architecture, landscape, costume, customs and history of the region. 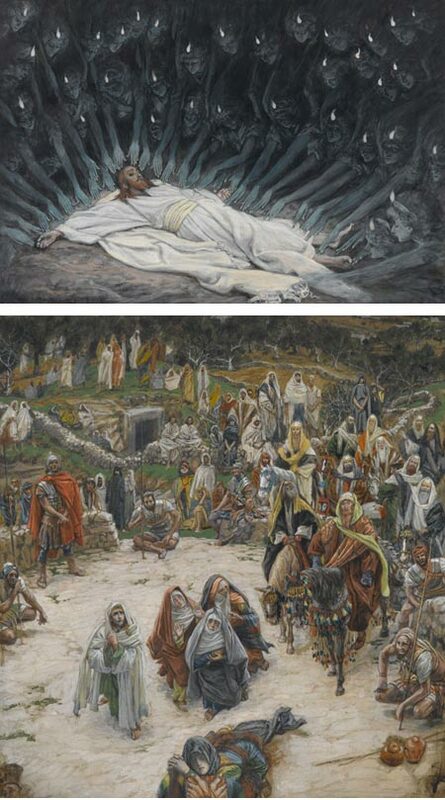 Where most artists of his time would take great liberties in their interpretation of the settings for Biblical events, Tissot endeavored to find and portray the era with as much historical accuracy as he could bring to bear. At the urging of John Singer Sargent, the series was acquired by the Brooklyn Museum in 1900. The museum (which is a terrific and underrated museum, whose star is unfairly eclipsed by more famous museums in nearby Manhattan) has mounted an exhibit of 124 watercolors selected from the set. Entitled James Tissot: “The Life of Christ”, the exhibit runs through January 17, 2010. There are a few exhibition highlights on the site, as well as a multimedia sketchbook (which is unfortunately hampered by one of those cutesie-clever page-flip widgets). A catalog from the exhibition is available. 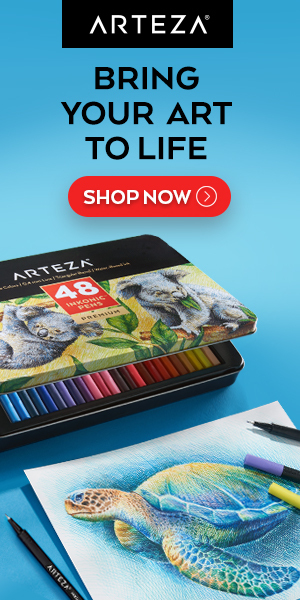 Very spiritual drawings, also inspiring. Whoa, this has had me going for a couple of days during my free-time. What a great post and link. If possible, I will try to see the exhibit. I have never heard of Tissot before this – what a visionary! Wanted to thank you for this post, saw the exhibit today because you mentioned it here and spent literally hours in the gallery. The most astounding part is that for all the detail, and believe me they are laden with detail, they are all roughly the size of greeting card. Even the largest was only about the size of a sheet of typing paper. I bought the book just to see the ones that were not on display. An amazing amazing body of work. I didn’t realize they were that small. Thanks for letting us know.